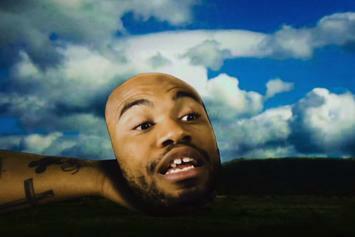 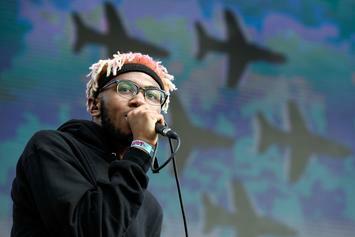 Fans thought that Brockhampton is splitting up but that's not the case. 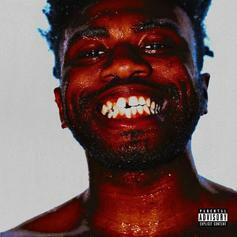 Kevin Abstract Opens Up About His Struggle For Acceptance On "Georgia"
Kevin Abstract uses the personification of "Georgia on My Mind" to his advantage. 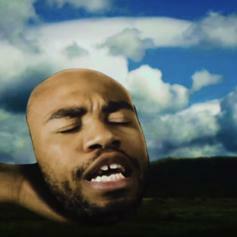 Kevin Abstract Releases New Song & Video "Big Wheels"
Kevin Abstract continues to tease the arrival of "ARIZONA baby." 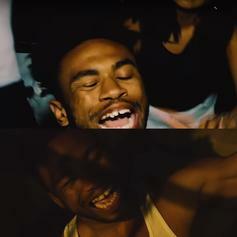 Kevin Abstract Releases Visual For "Big Wheels"
The track is the first release from the forthcoming album, "Arizona Baby."